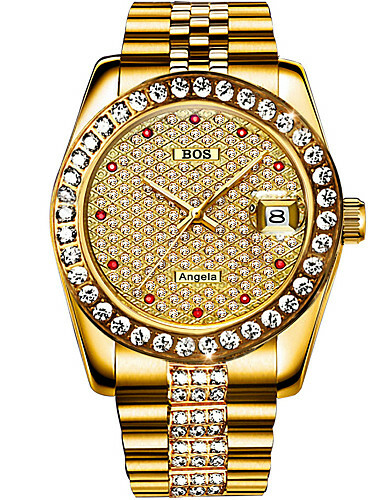 Brand Introduction: The Angela Bos watch brand was founded in 2016. 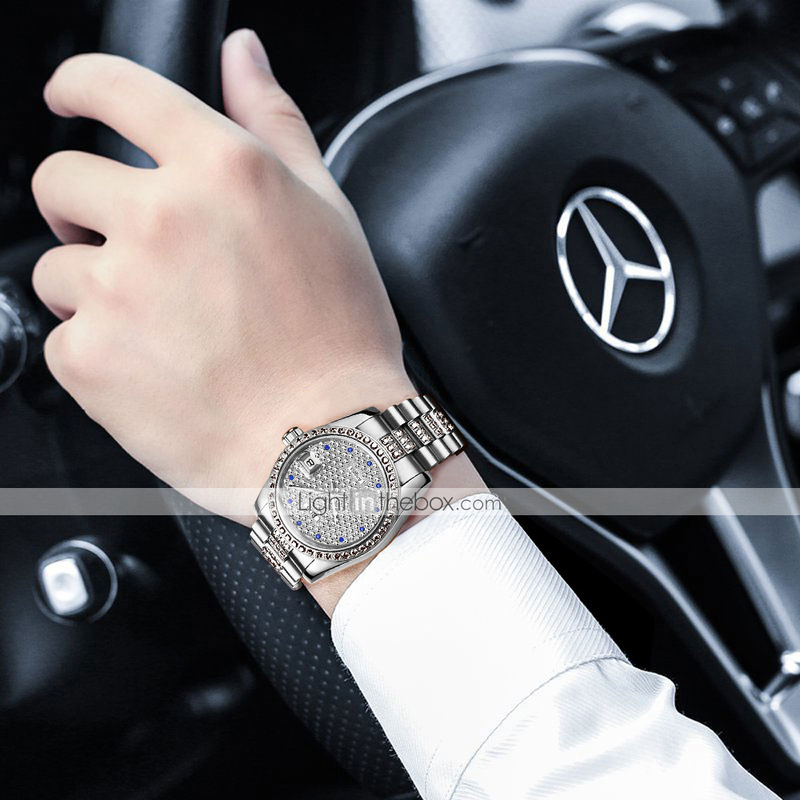 Before the brand was established, it has been OEM for famous watch brands, and has many years of experience in watch development and production. 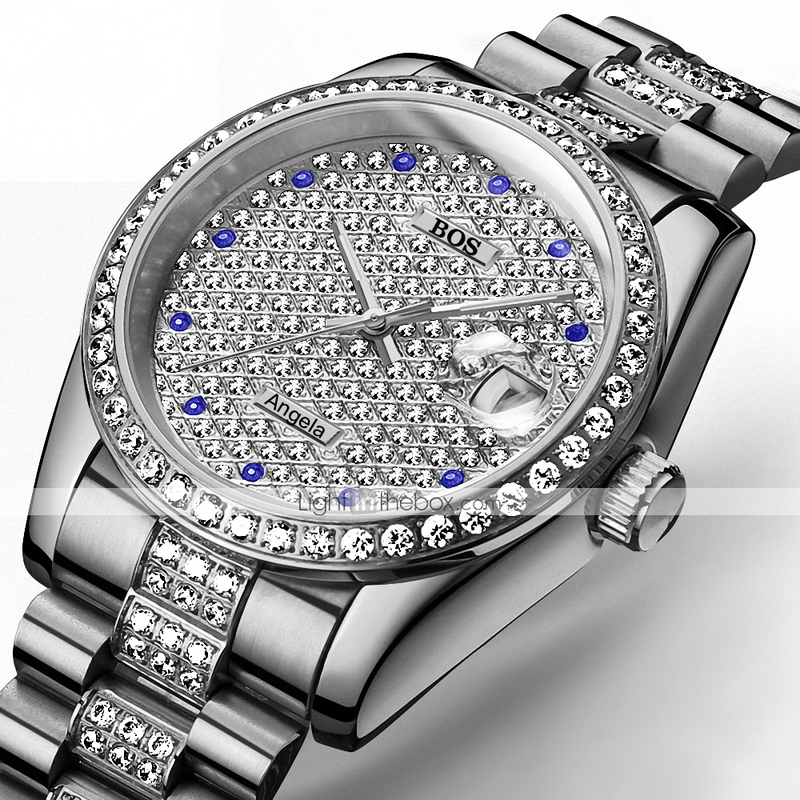 The Angela Bos watch brand, combined with the design concept of the East and West, takes a different design from other brands. 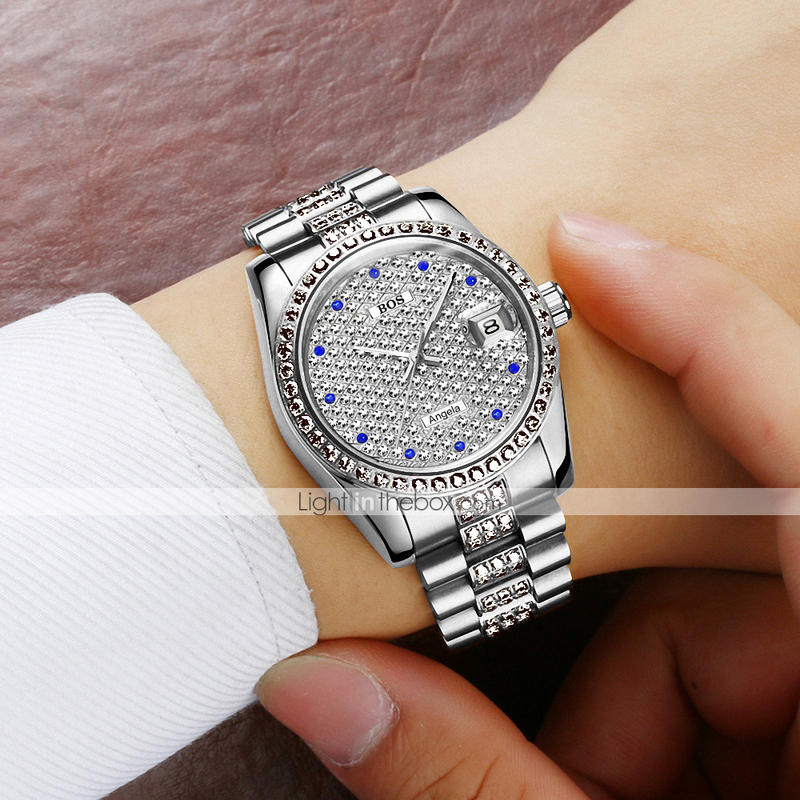 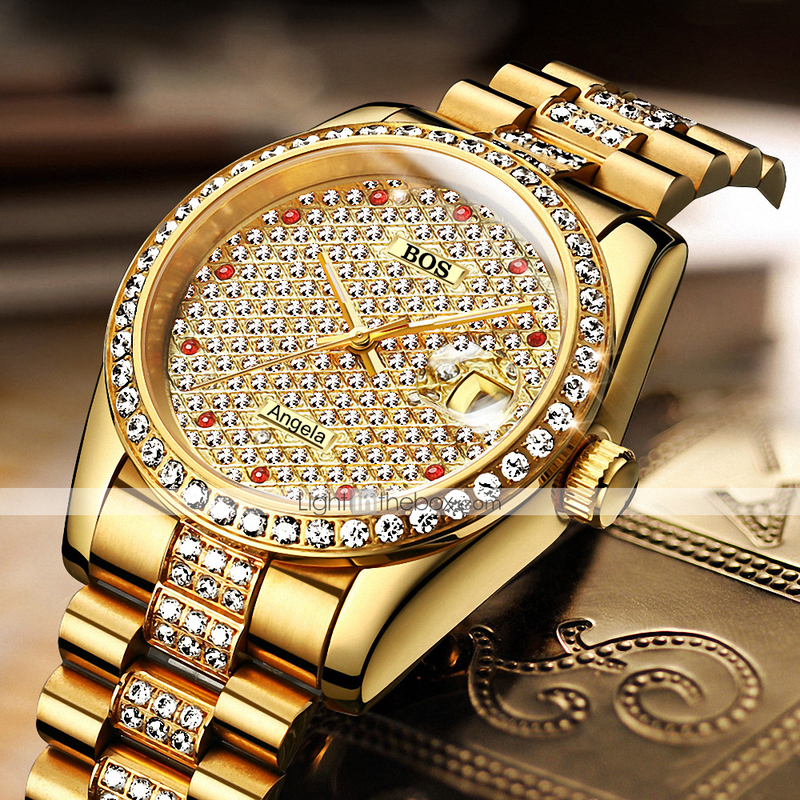 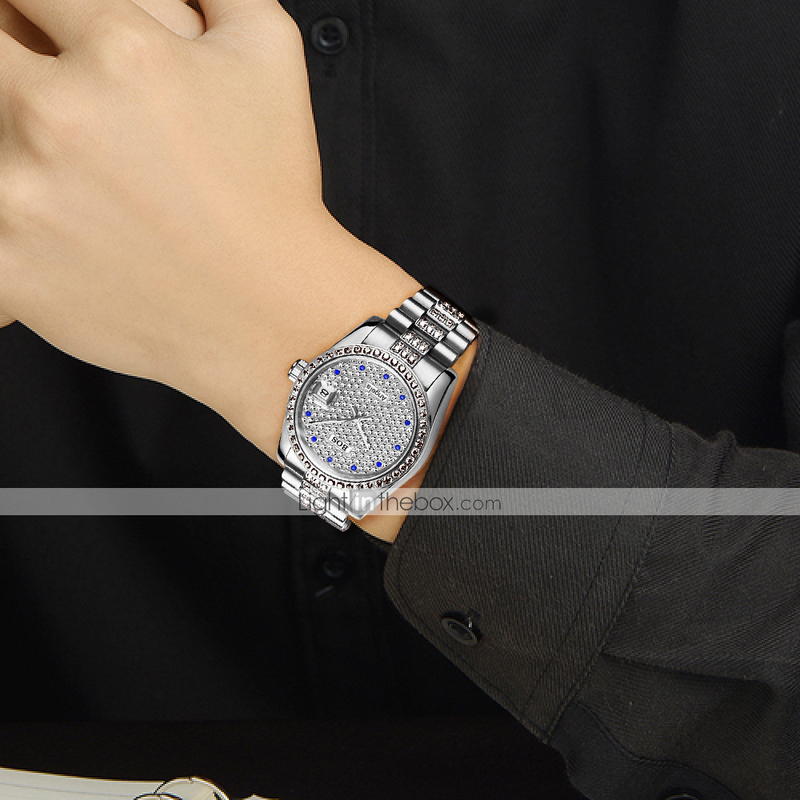 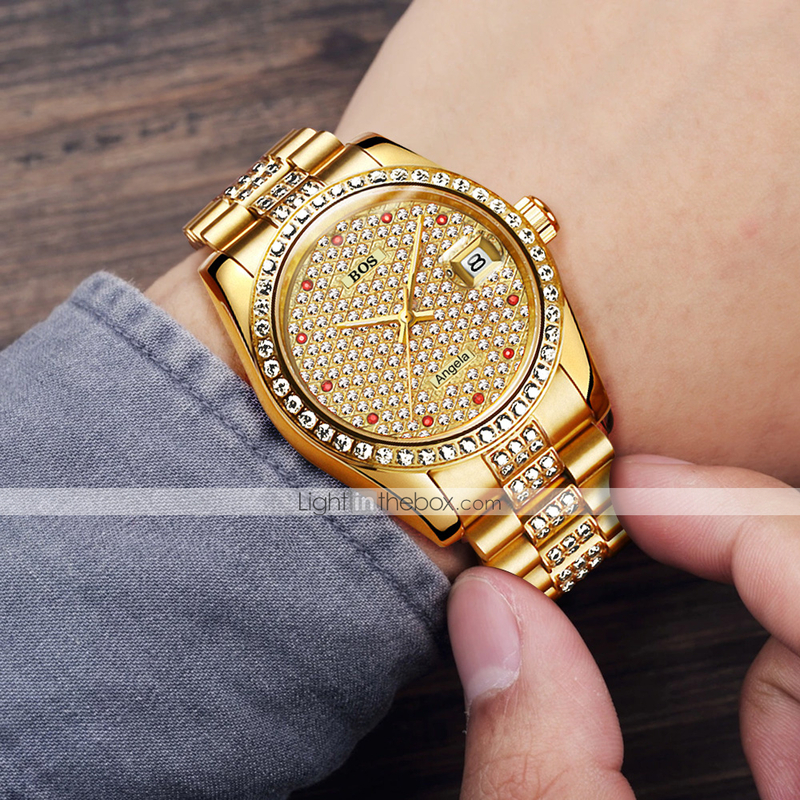 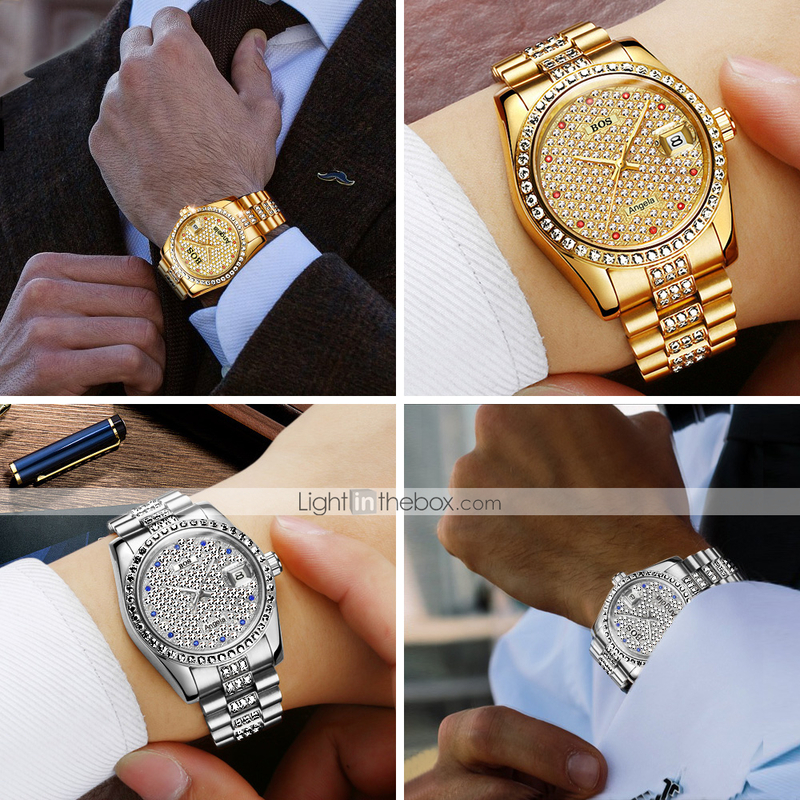 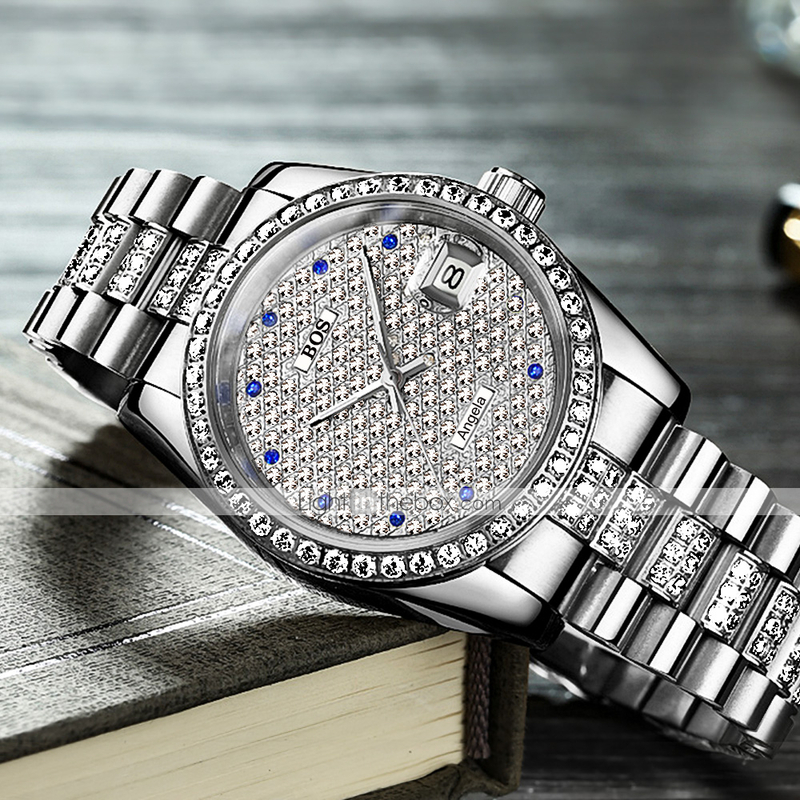 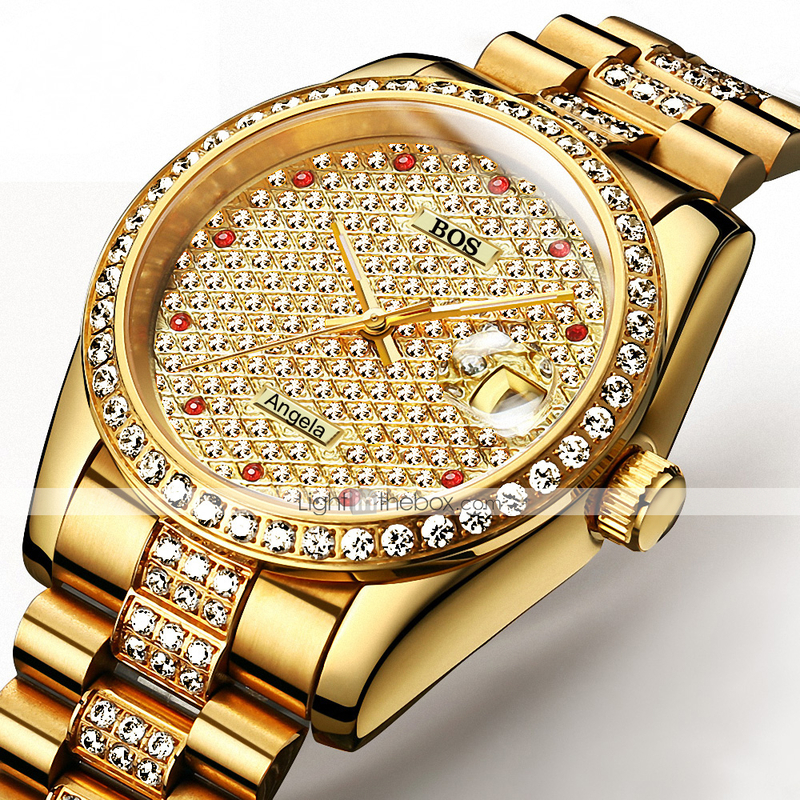 Unique style, personality, business and leisure, the main products are mechanical watches, quartz watches.